Steel Balls are widely used in precision ball bearings and many other industrial applications. Chrome steel balls have exceptional surface quality, high hardness, and high load bearing capacity, as a result of through hardening. Chrome steel balls also offer long life and and deformation resistance. We offer a full range of high precision steel balls for automotive, engineering, aerospace and industrial applications. Having a reputation of producing high-quality & most comprehensive range of precision steel balls, we can supply precision balls for applications in around 60 industrial sectors and numerous automotive applications with quality assurance of ISO / TS 16949 certification. We are ready to meet all your requirements with our assurance of continual supply and on-time delivery of standard stocked items and minimal lead times on special orders. .
Who supplies high quality Stainless Steel Balls? 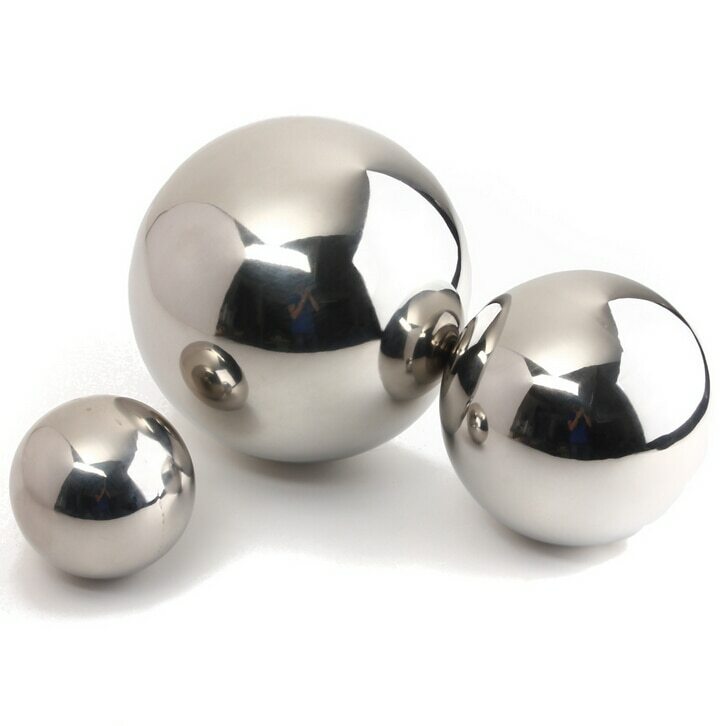 Buy Steel Balls at Magnosphere and get a better deal!